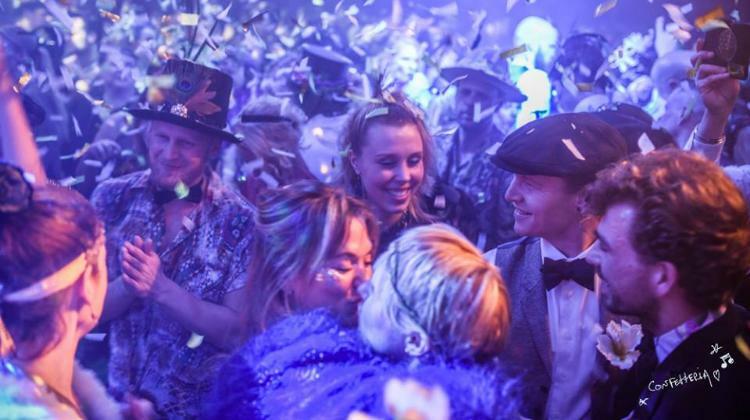 Let's assemble all golden-feathered pleasure-seekers and confetti-loving hedonists, to enjoy the dawning of the New Year and colour the night like never before. On January 1st 2019, we will celebrate new beginnings and honour old never-dying habits. Of course, with tons and tons of... CONFETTI. All the extravaganza will take place in our new etablissement with traditional Confetteria allure: De Balie Amsterdam. 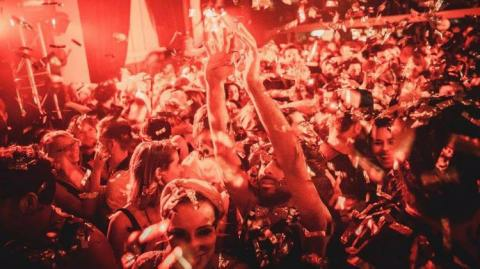 Confetteria began in 2014 as an initiative of the Alter Ego & Shoeless family. They are a group of like-minded people with a passion for confetti-moments, exquisite music, mind-blowing performance and, last but not least, a need for never-ending extravagant parties. From these mutual interests and their goal to 'always add colour to the night', the Alter Ego family continue to create unforgettable experiences for the most colourful people in society. You. We can't wait to dance the night away with you on January 1st.